AB Cykelfabriken MONARK Varberg. 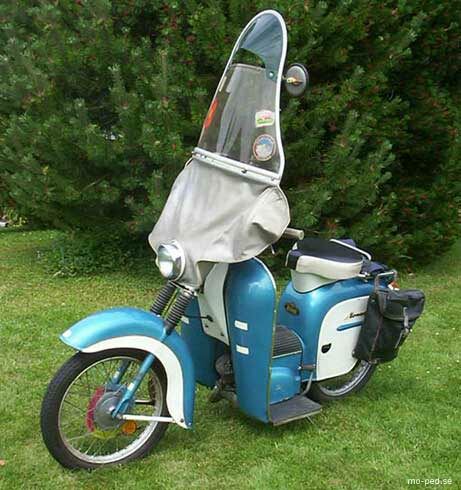 ^ back to Monark moped skooters. [55-61] Paket mopeder  M 60. 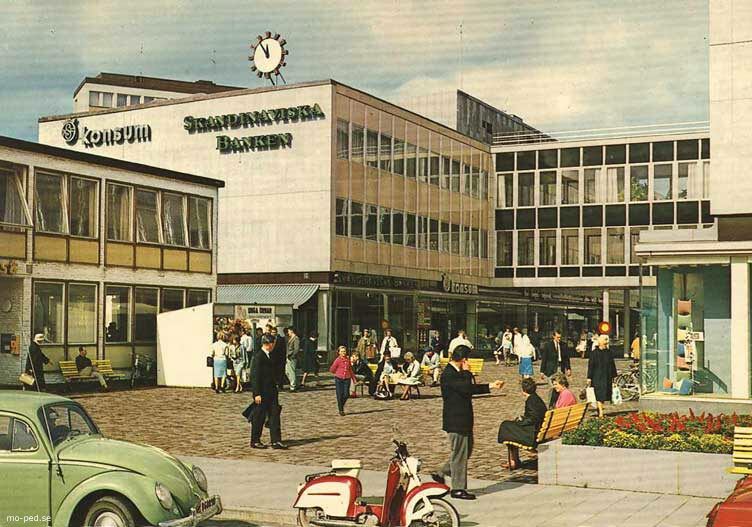 Uddevalla. [56-57] M 61 (161). M 618. 619 (1619). [60-61] 1701. Transport bicycles. [57-63] Transport mopeder:  DM 62, DK. M 62. SF. Instr-bok. M 628. M 629. mod.] [61-63] 1731, 1741. 1193. [57-61] Mopedscooters:  M 33. TfA test. M 338, specifikation. M 339, spec. Ingmar Johansson. [59-60] M 339. Lill Babs. ----------------------------[59-66] Monarscoot in Nederland. M 339, M 1261. Photos. [65-69] M 1269 photo. Postcard. [58-65] Monark Senior: [57-59] M 668-1668, M 669-1669 Jlo. [60-65] Photos. [63-71] 1721-1722 Jlo, 1709 Sachs. Monarscoot med 2-växl Sachsmotor hemmahörande i Skara trakten. FULLT UTRUSTAD med alla tillbehör. Såhär ser en 100% moped ut! 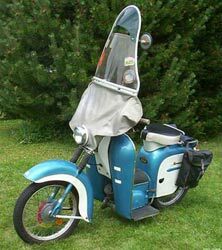 Monarscoot made 1969 with a 2-gears Sachsengine. Home county Vastergotland in the heart of Sweden. Fully equipped with all extra accessories. This is how a 100% 50cc moped looks like! 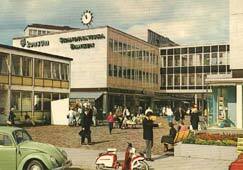 Mörby Centrum, Uppland. 2016: Danderyd, Stockholms län.